A short story about a little girl who is neglected at home and mourning the death of her grandmother, the only person who ever really cared about her. It made me wonder why Christmas stories are always so sad. There is a happy ending of sorts. I felt Christmas Windows read more like an excerpt than a full short story. I think there could have been a little more back story added and the ending felt rushed. 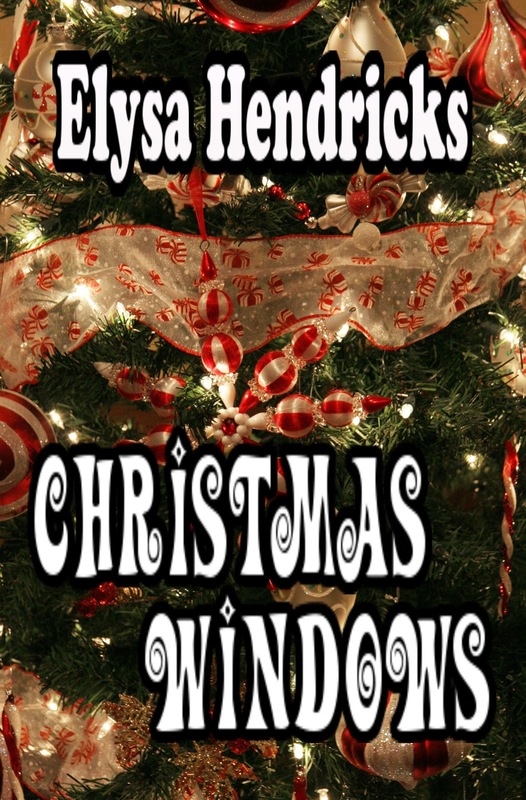 As an introduction to Elysa Hendricks's writing, it was excellent. I look forward to reading the other book I picked up from here while it was free at Smashwords. 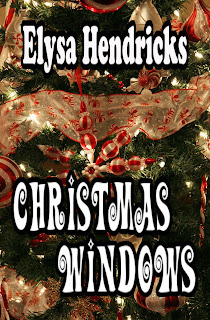 If you are looking for a little quick story about the magic of Christmas, then Christmas Windows fits the bill.